The Ada County (Idaho) Coroner's office has released the names of the adult and three children killed in this crash. The driver was Noel Voermas, 40, of Boise. The three children were Anika Voermas, 13, Logan Voermas, 11, and Gwyneth Voermas, 8. The cause of death for all of them has been ruled drowning associated with blunt force trauma. The manner of death is still pending investigation. You can read our initial report below. 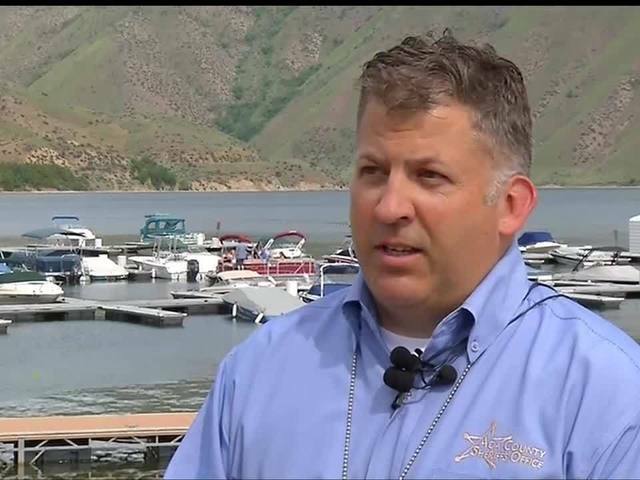 A mother and her three children have died after their vehicle drove off a cliff and plunged into Lucky Peak Reservoir. The driver of the vehicle has only been identified as a 40-year-old woman. Rescue teams recovered the bodies of a 12-year-old girl, 6-year-old girl, and 10-year-old boy. Captain Dana Borgquist with the Ada County Sheriff's Office confirmed that all four individuals were related. The accident was called into dispatch before 7:00 a.m. on Thursday, June 2nd. The vehicle left the roadway and fell off a cliff located near the High Bridge on Highway 21. The Ada County Sheriff's Office estimates that the distance the vehicle fell was between 50 and 70 feet to the water. A witness told investigators that the driver sped up before driving off the cliff and made no effort to brake or slow down. "We do not know if it was a mechanical issue or a medical issue, or if this was in fact, an intentional act on the mother's part," Capt. Borgquist said. 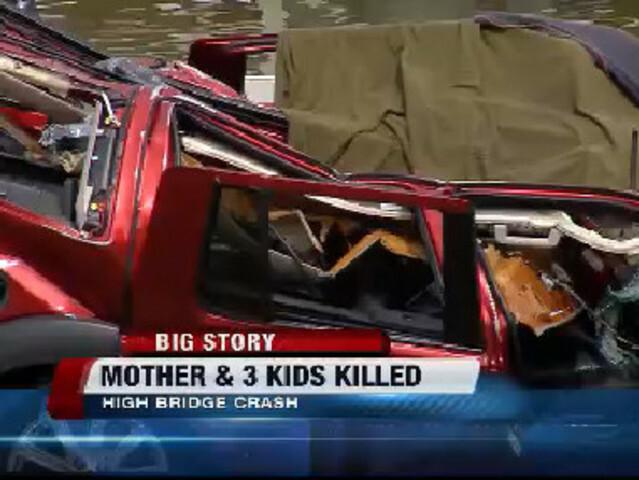 The bodies of the three children were recovered after the crash. However, the body of the driver inside of the SUV was unrecoverable following the accident. Throughout the day, recovery crews had to tow the SUV to the shore for extraction. The SUV was loaded onto a tow truck and taken away to be investigated. Stay with Idaho On Your Side for the latest on this developing story.